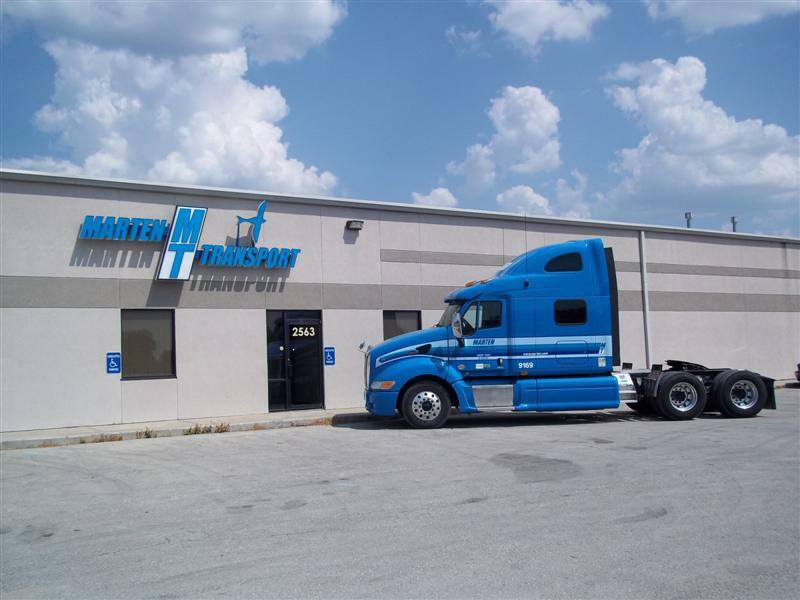 Springtime freight is coming on strong, and rates are climbing. We’re starting to see more of the seasonal trends we’re used to, but freight rates from DAT RateView show that van rates (including fuel surcharge) on the spot market for February were down 5.1% compared to a year ago. As a national average, that equates to about a 10¢ difference per mile. Spot market rates were elevated throughout 2014 because of the Polar Vortex, but DAT RateView™ data shows that, if you take away the fuel surcharge, the average linehaul rate was actually 9¢ higher in February 2015 than the previous year. Obviously, the lower the cost of fuel, the less expensive it is to run trucks. Let’s say a truck averages 6 MPG. 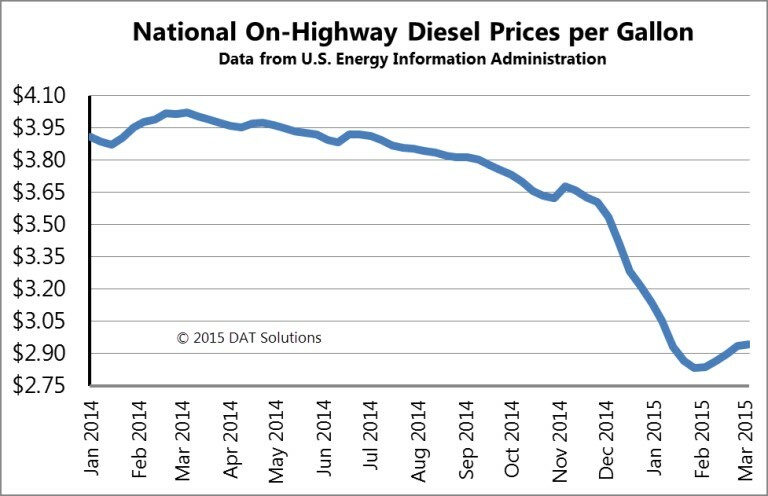 The lower diesel prices in February meant that carriers on average spent 18.5¢ less per mile on fuel compared to 2014. 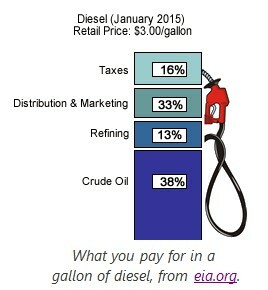 Fuel prices don’t have a direct effect on IFTA taxes, which are typically assessed at a flat rate per gallon, not a percentage. 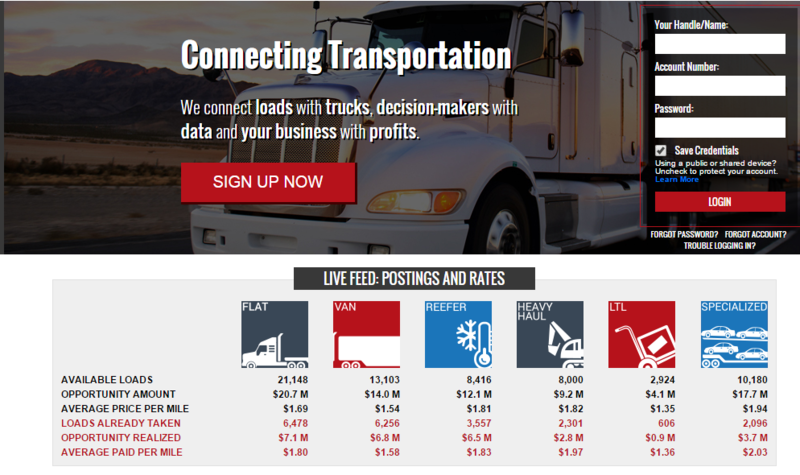 Lower fuel costs benefit trucking companies beyond just reducing the business expenses. The congestion on rails led shippers to shift more freight from intermodal rail to trucks during the third quarter of last year. A shift like that hadn’t happened since 2010. Rail capacity is still tight, and intermodal costs are affected less by fluctuations in fuel prices and are more closely tied to fixed costs like terminal operating expenses. As lower oil prices reduce the cost gap between rail and trucks, some lanes could see more shippers opt for trucks instead of rail in 2015. 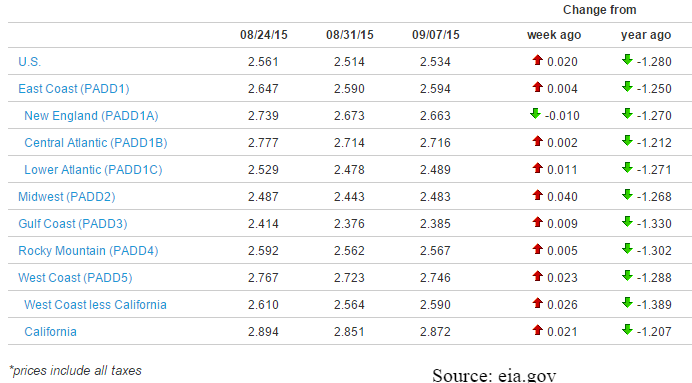 With oil prices low, there won’t be as much new drilling in the coming months. That means less oil-industry cargo to move and less competition for drivers from that sector. Lanes like the one from Houston to Bismarck, ND – a thoroughfare of drilling equipment – could be quieter this year. While changes in the oil industry are shifting freight patterns to other markets, consumer spending for goods and services has grown as a result of declining fuel costs. Using tools like the Hot Market Maps in DAT RateView, Carriers can see where those shifts are happening. 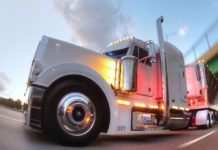 Carriers that are less worried about fuel savings are also better able to target their operations based on where the demand for trucks is, since they might be more willing to run lanes that they previously avoided. The fuel surcharge is part of the carrier’s revenue. There are some advantages when fuel prices fall fast, but fast or slow, that part of the revenue is missing. Contract carriers may raise linehaul rates to compensate, or find other efficiencies that save money to offset the missing surcharge. On the spot market, however, rates tend to adjust based on current market conditions, and most pricing combined line haul and fuel surcharge seamlessly into a one-time rate for each freight move. A steep drop in fuel prices can also give carriers a profitable boost. This is especially true for contract carriers, who are paid a fuel surcharge that varies with prices at the pump. Carriers don’t get paid right away, so when fuel prices drop, the carrier is paid a surcharge based on last month’s fuel price. When fuel prices drop quickly, carrier stays ahead of the falling rate. When fuel prices rise rapidly, the carrier has the opposite problem. 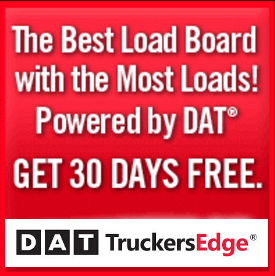 Truckers Logic partners with DAT to offer a special on the TruckersEdge load board to its members. 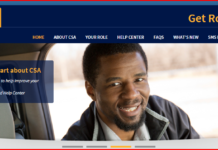 Sign up for TruckersEdge today and get your first 30 days free by signing up at www.truckersedge.net/promo729 or entering “promo729” during sign up.